At Vertiv, we build products that keep critical technologies running 24/7. We are proud we were the first to protect mainframes with precision cooling systems. We were the first to introduce an integrated enclosure system to distributed networks. We help some of the largest names in the industry bring new capacity online faster and at a lower cost when search and social media increased demand for storage and computing. Our portfolio spans power, thermal and infrastructure management products, software and solutions, and is complemented by a network of nearly 250 service centers worldwide. As a Key Account Manager, you will be maintaining current priority accounts and developing new business opportunities; you will be managing sales/order target throughout given Telecom Market Key Accounts in the MEA region, while building strong relationships with key costumers and consultants. Assume responsibility for technical sales, marketing and support activity in these areas. Define market potential and develop sales strategies to maximize business potential in countries of responsibility. Act as the main contact point for key accounts in the area, develop relationships with key personnel to sell all Vertiv products and solutions. Take responsibility for the long-term building and maintenance of relationships with key account customers (on all levels). Monitor the local market and identify new business opportunities. Participate in and manage sales and commercial negotiations within agreed delegations of authority. Ensure adherence to local and international Vertiv ethics and trade compliance procedures in connection with all transactions and business practices. 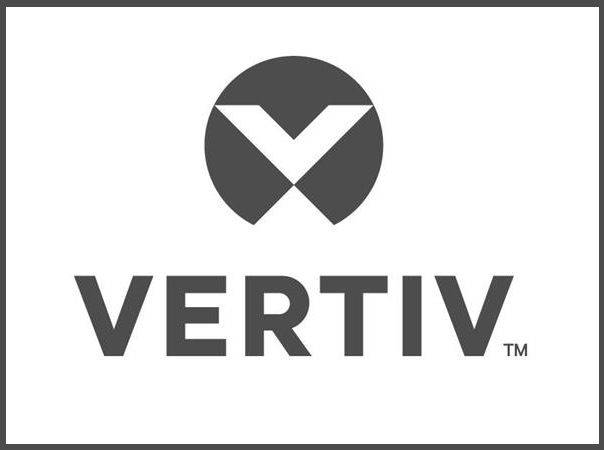 Take responsibility for the sales of Vertiv product portfolio, and executing the agreed sales strategies, with the aim of achieving defined yearly sales targets while operating within established Vertiv policy guidelines, including Vertiv's Ethics policy. Create and lead key account business development plans over the short to medium term. Co-operate with other functions, operations and COE's (centre of expertise) to the benefit of the accounts. Perform tasks and oversees special projects and assignments as may be assigned. Promote a positive global Company image and provides leadership in improving a customer-focused culture. Any other duties as deemed appropriate by your line manager. Priority for candidates already involved in Telecom field, actively engaged with Telecom operators, who have decision maker level contacts within this niche business environment. Current Telecom network of contacts.